Chess World Cup will be starting in the first week of September, the first match will be played on 2nd September and the event final will be played on 27th September 2017. 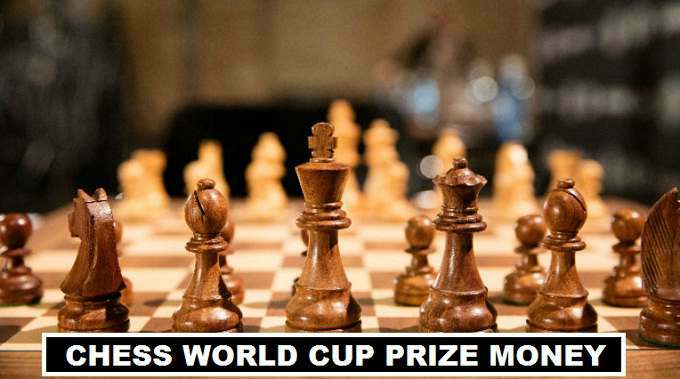 There are 128 best players from world qualified for the Chess World Cup, a sports where presence of mind matters. Georgia is hosting the tournament all matches will be played in the city of (Tbilisi). There is $1.6 Million suggested for the overall Chess World Cup 2017 event, which means the winner of the tournament will received $120,000 and the runner-up who lost the final will received $80,000. Its 25% more then any other international chess tournament. In the first round all 128 players will play the chess players who win their match move to next round and the players who lost in the first round will received awarded prize money ($6,000) each. In the next round where 64 chess competitors will play and only 32 make to the next round and 32 who lost the match in the round will receive ($10,000). No one will leave empty pockets players from first round to final receive a good purse money. Chess players who reach the semi finals and lost the match both of them collect $50,000 cash prize.